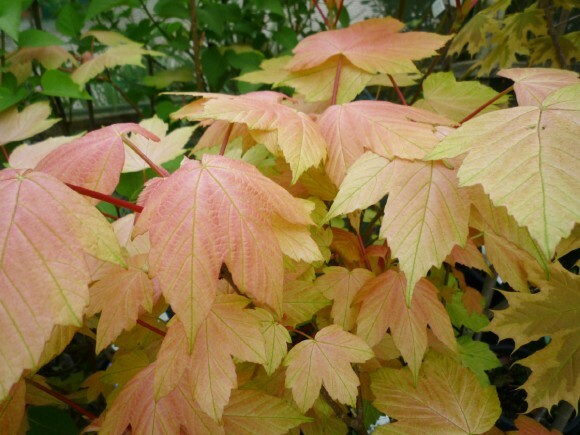 Acer pseudoplatanus ‘Brilliantissimum’ is a slow growing small tree of the sycamore family. 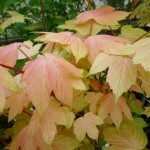 It is known for its stunning salmon pink young foliage which appears in the spring. This turns yellow then dark green in late summer. 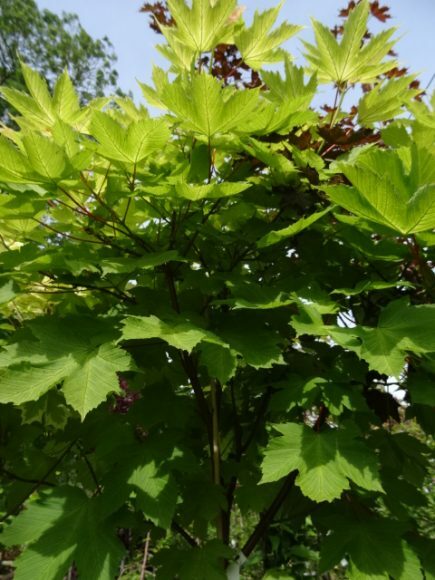 Acer pseudoplatanus ‘Brilliantisimum’ is an ideal tree for a small garden. 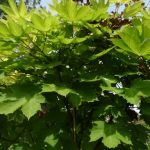 It is best planted in a sheltered position with well drained soil.